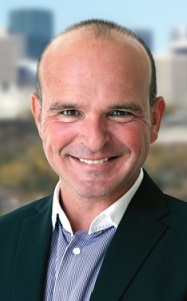 Edmonton-East Member of Parliament Peter Goldring has spent much of his Ottawa career in pursuit of odd-ball political issues. 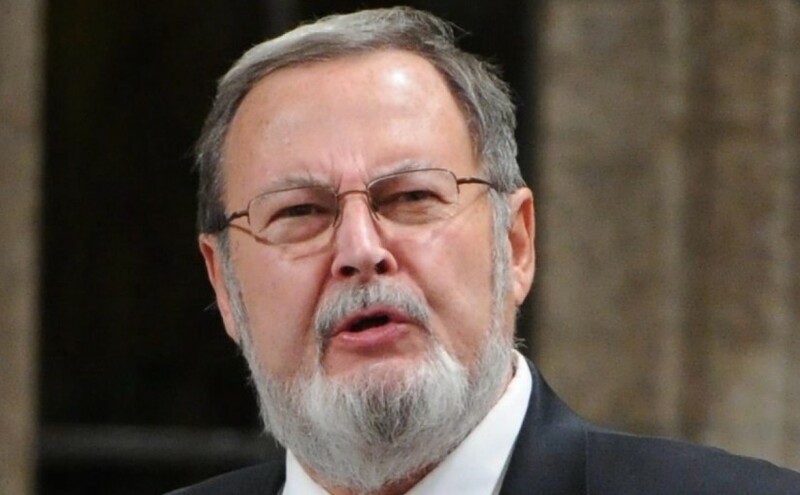 A holdover from the loony days of the Reform Party of Canada, Mr. Goldring has already announced his plans to retire when the next election is called. 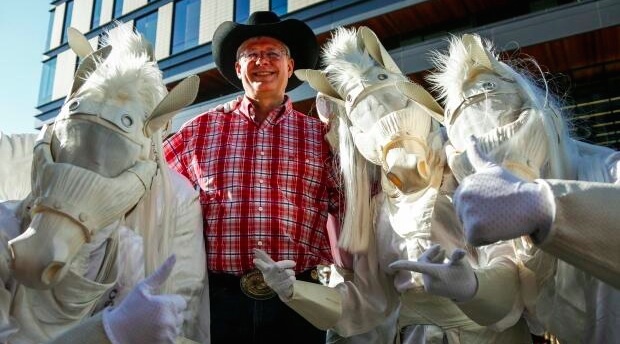 But even in his final year as an MP, he remains a firm member of the bozo wing of the Conservative Party of Canada. 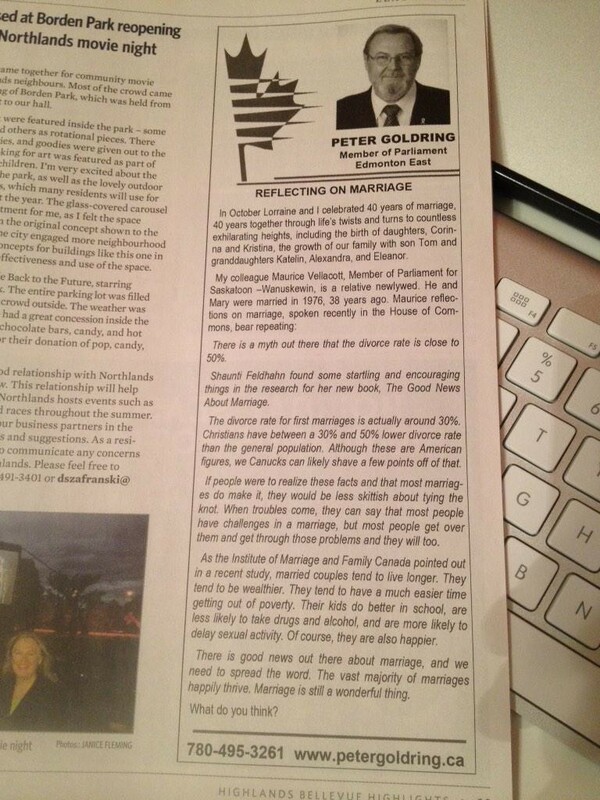 Marriage advice from MP Peter Goldring (click for larger image). The latest news from Mr. Goldring is the strange revelation that he wears a pocket pen with a hidden video camera inside it while at work on Parliament Hill, and especially while driving (referring to a charge he faced in 2011 for refusing a breathalyzer test when he was pulled over by police in Edmonton). 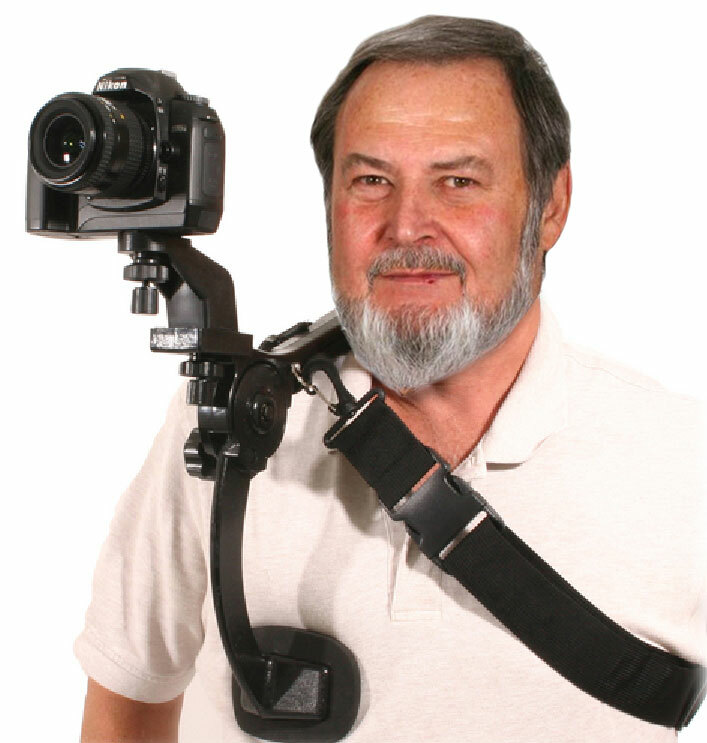 This is not the first time Mr. Goldring has brought up the topic of body cameras. He suggested in November 2014 that his fellow MPs should wear body cameras to guard against allegations of sexual misconduct and “prevent besmirchment when encounters run awry.” He was quickly forced by the Prime Minister’s Office to retract his statement. As a constituent in Edmonton-East, I am always anxious to discover what strange topic Mr. Goldring decides to focus on in his mail newsletter or column in the community newspaper. In one of his latest columns in my community league newspaper, Mr. Goldring offered advice on marriage and disputed “the myth of high divorce rates.” About 90 per cent of the column was an excerpt from a speech made by a Saskatchewan MP Maurice Vellacott. 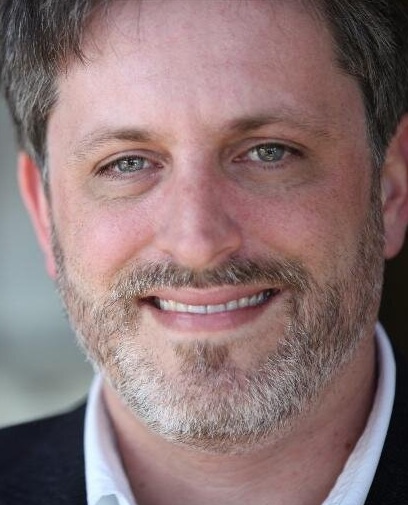 “If people were to realize these facts and that most marriages do make it, they would be less skittish about tying the knot,” Mr. Vellacott’s proclaimed in the speech. Previous columns and newsletters from Mr. Goldring have defended “in all thy sons command” as a grammatically superior phrase in the national anthem and protested an obscure private members’ bill in the Quebec National Assembly. And in November 2014, his constituency office mailed out what can only be described as a ‘Peter Goldring-themed’ 2015 calendar, with each month outlining an achievement in his 17 year political career. Mr. Goldring is perhaps most well known across Canada for his advocacy to bring the British Caribbean islands of Turks and Caicos into Canadian Confederation. This is an idea that might feel appealing when the temperature is close to -30C in Edmonton, but comes with some obvious geographic and practically difficulties. For starters, in 2009, the United Kingdom suspended the local government and took direct control of the overseas territory because of corruption allegations. 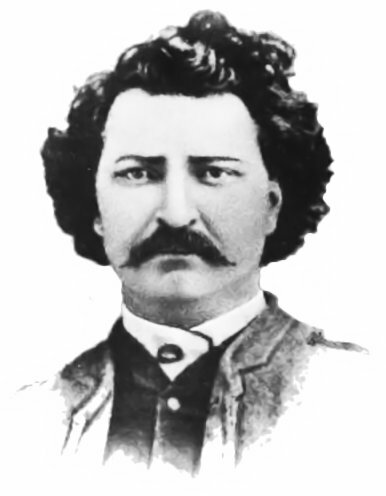 On the historical front, Mr. Goldring has been a fierce critic of Métis hero Louis Riel, who the MP describes as a “villain.” Mr. Riel was executed by the Canadian government in 1885, roughly 59 years before Mr. Goldring was born. It is unclear if the MP considers any other historical figures to be his arch-enemies. On the issue of homelessness, Mr. Goldring considers himself an expert. In October 2014, he suggested that the methodology used to count the homeless population in Edmonton is wrong. He used himself as an example, saying that he considers himself to be without a home in Ottawa. 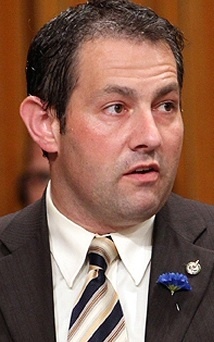 First elected in 1997, Mr. Goldring has served as member of the Reform Party, Canadian Alliance and Conservative Party, excluding a brief time as an Independent MP while fighting a drunken driving charge. He has been re-elected five times. 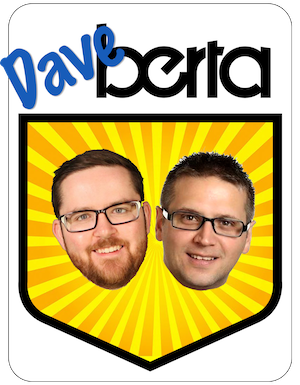 His success truly speaks as a testament to the strength of the Reform, Canadian Alliance and Conservative Party brands in Alberta. 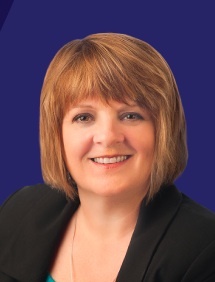 With Mr. Goldring’s retirement, New Democrat Janis Irwin, Liberal Daniol Coles, Green Heather Workman, and Conservative Kerry Diotte will face each other in the next federal election in the new federal riding of Edmonton-Griesbach. This entry was posted in Alberta Politics and tagged Body Cameras, Daniol Coles, Declaring war on Russia, Edmonton-East, Edmonton-Griesbach, Heather Workman, Homelessness, Janis Irwin, Kerry Diotte, Louis Riel, Marriage Advice, Maurice Vellacott, Peter Goldring, Pocket Pen Video Camera, Turks and Caicos, Ukraine on March 19, 2015 by Dave Cournoyer.